Full evaluation and personal training included. No commitment and a schedule to suit your life. Our 30 day trial is all about you. We will help you get healthy, lean, fit and strong. You will feel more confident and have the results to prove it. 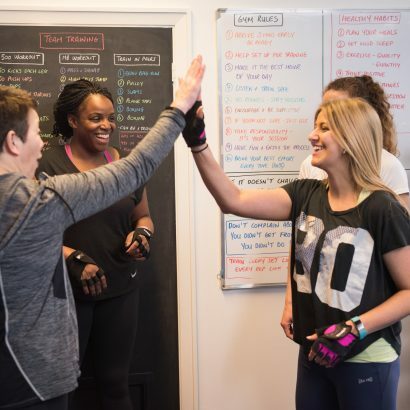 We’ve helped hundreds of women like you transform their bodies time and time again, regardless of their fitness level. Fitness Hub 21 isn’t just a gym. 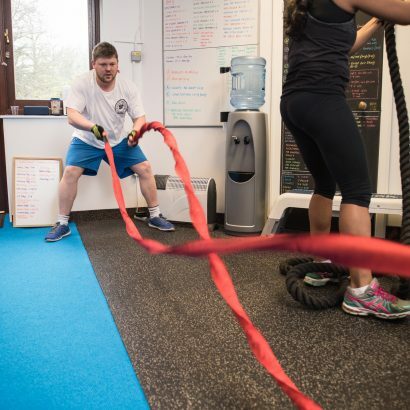 It’s a member focused community, delivering an unrivaled experience from training to regeneration. our 30-day trial is for you. Work closely with our world class coaches up to 12 times over the 30 days. 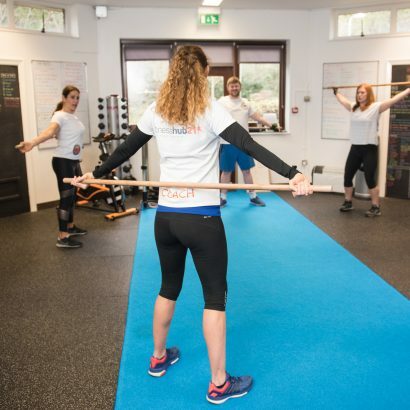 These sessions will be a blend of flexibility, strength and high-intensity exercises tailored to your own level. We start where you are at. 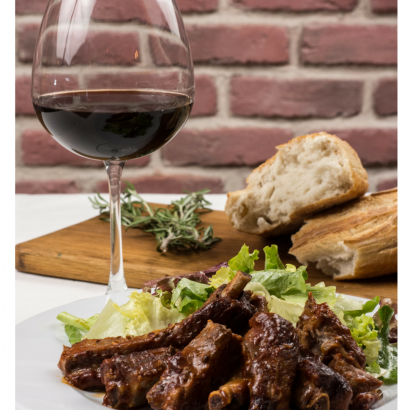 We’ll provide nutrition guidance and coaching so you can master your eating habits, to help you reach your goals faster …Without becoming a health freak. These are fun and focused larger group sessions that focus on fitness, circuits, boxing and conditioning. They compliment the personal training sessions really well. A great way to get fitter and leaner. 60 minutes 1-1, to get to the bottom of your goals, followed by a basic movement screen. We also offer a simple body composition assessment if fat loss is your goal. One of our team will be your assigned fitness coach and will be on hand whenever you need them, to help you stay on track. We are here for you, your results matter to us. Support like you’ve never had before. From social support from our community, to weekly check-ins and a specially designed members portal to help you get the little things right. Our coaches – and the Fitness Hub 21 Community – have your back. 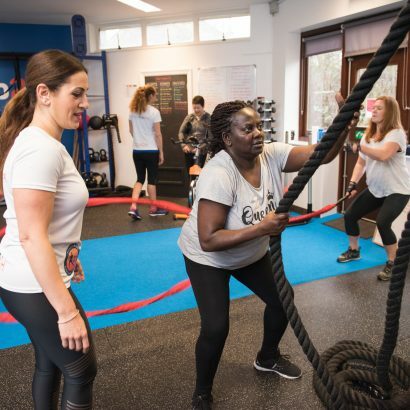 Our training model means that you never have to struggle through a session alone. 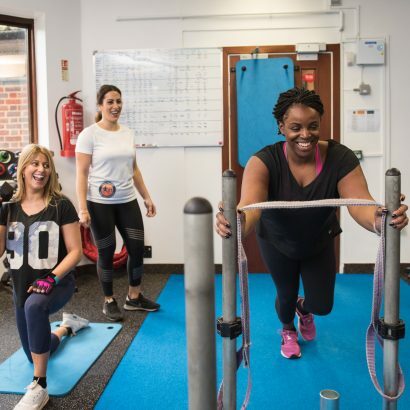 All of your time in the gym will be part of a structured session plan designed to support you in reaching your goals – whatever they are. WHAT IF I NEED TO MISS DAYS DURING THE 30 DAY TRIAL? WHAT HAPPENS AFTER THE 30 DAY TRIAL – DO I HAVE TO SIGN UP? You’re free to choose. 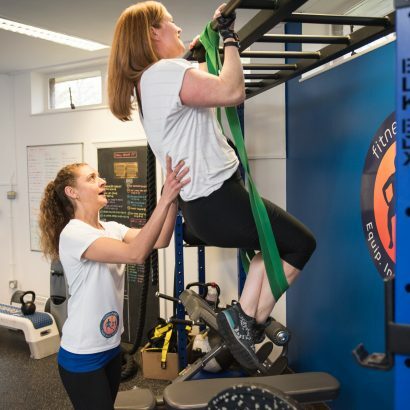 If you want to carry on and work with us to reach your fitness goals, we’ll suggest an appropriate membership option and programme going forward. If you decide that Fitness Hub 21 isn’t for you, you can simply say goodbye. We’ll be sorry to see you go, but we accept that we can’t be all things to all people.